If you have a Garmin Edge device, adding a course from RideWithGPS.com is easy. 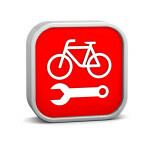 It is not needed, but recommended to create a RideWithGPS account. A basic account is free. Just visit https://ridewithgps.com/signup and do the “paperwork”. 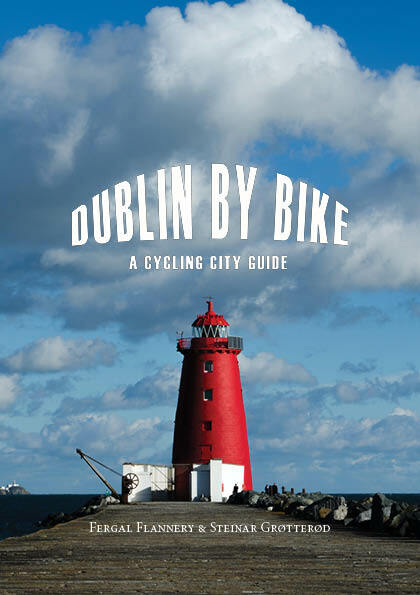 You may need to rent a bicycle when you’re in Dublin. Here are some alternatives where to rent a bicycle. Several of the articles and tour descriptions have reference to RideWithGPS.com. If you have a smartphone (iPhone or Android) you can download for free the RideWithGPS.com app. When done, you simply click on the link in the article using your phone. The route will then be imported.